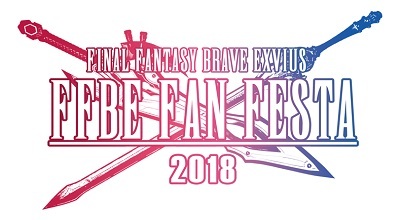 Are there any hotel discounts that can be applied to Fan Festa attendees? I purchased a ticket but am now unable to attend the event. Can I receive a refund?